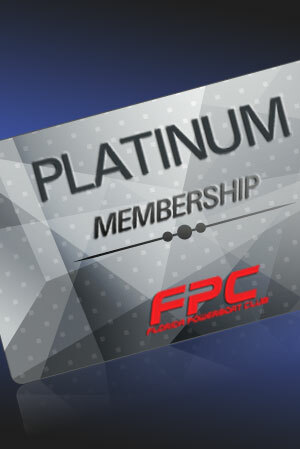 Are you ready to take your powerboating experience to the next level? 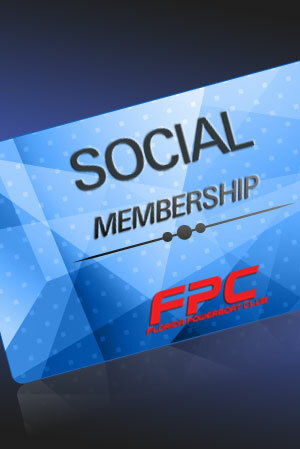 Join FPC’s huge family today by purchasing your very own FPC membership! Have a powerboating fanatic in your family? Memberships also make great gifts! 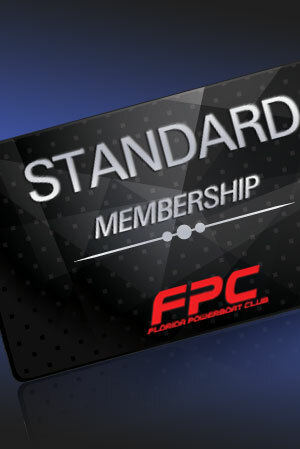 Being a part of the FPC family has more benefits than just stellar events and awesome gear: memberships also get you discounts! 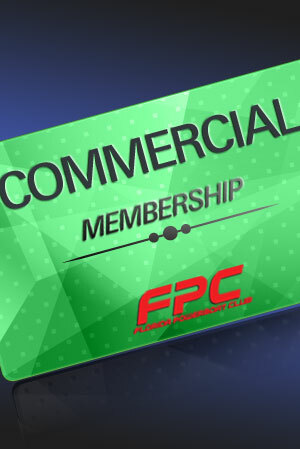 Check out the list below to see what kind of discount your membership card can get for you!